This week, my podcast guest was Dr. Holly Scoggins. Holly is Associate Professor in the Department of Horticulture at Virginia Tech and Director of the campus’ Hahn Horticulture Garden. She is also a member of the esteemed Garden Professors Group. 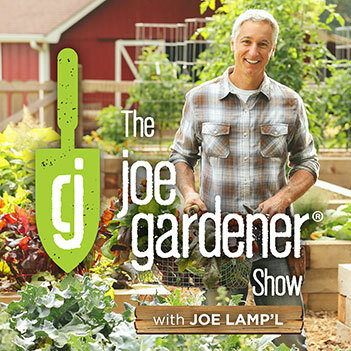 I was curious to hear Holly’s take on the state of horticultural education and job opportunities in the field. What she had to share was an interesting evolution. 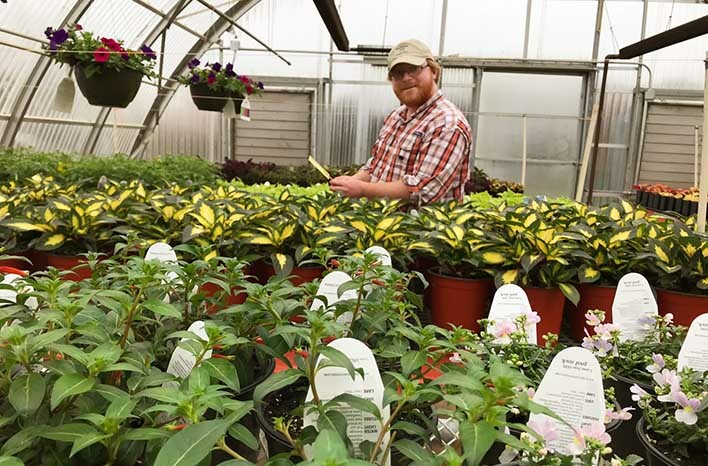 Jobs in horticulture outnumber program graduates by two to one. That’s right – there are nearly double the jobs available than there are students ready to fulfill them. 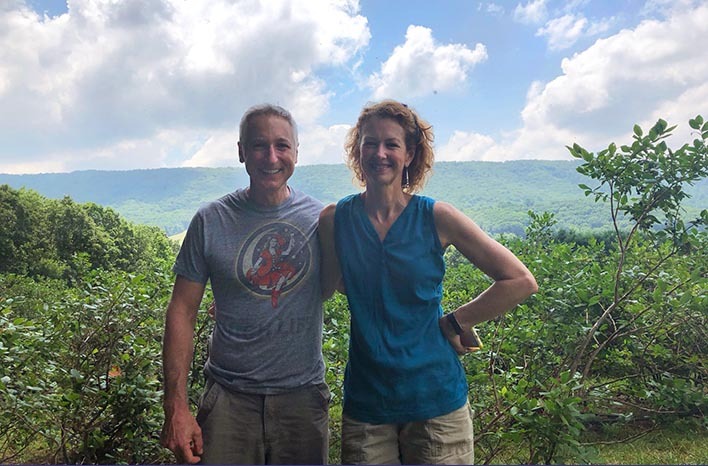 I recently had the opportunity to visit Dr. Holly Scoggins at her Virginia-area You Pick blueberry farm – Bee Berry Farms. 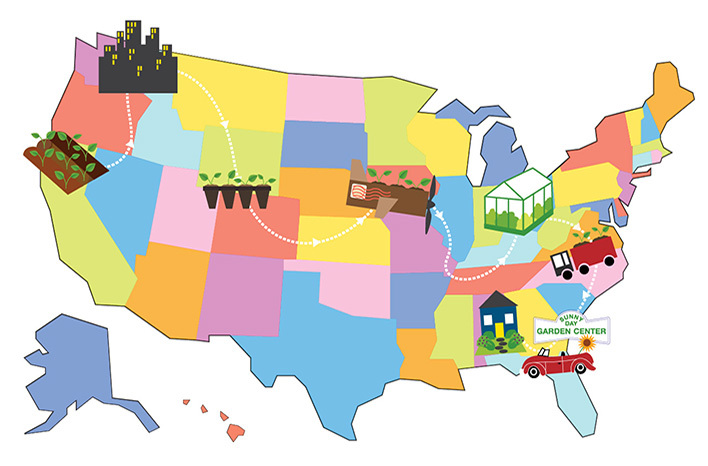 The Green Revolution isn’t slowing down, and it’s impacts are being felt throughout the horticultural community. There are more jobs than ever in developing fields like hydroponics and green space planting. Traditional roles, such as those in landscaping, are also going strong. The landscaping industry rises and falls with the economy, so it took a significant hit a decade or so ago. These days, the U.S. economy is in the throes of another building boom – new construction as well as a renovation craze. It isn’t just a rise in job opportunities creating the two-to-one gap. Holly tells me that the number of graduates with a degree in horticulture has been on the downswing for a number of years. As a horticulturist myself, It’s discouraging to recognize that this thriving and rewarding career field is being embraced by fewer high school graduates each year. So, with such a boom in opportunity, why are there fewer emerging professionals to fill the increasing demand? That was what industry leaders and the American Society of Horticultural Science wanted to find out when they formed the Seed Your Future initiative. Initiative members spent time with kids in middle schools around the country and found that – while these kids were familiar with and excited by pollinators, plants and growing food – none of them had ever heard the term “horticulture.” The passion for the subject is there, but when it comes time to pick a major, the plant world is often seen as hobby – not career – material. Seed Your Future is taking steps to change that perception in the up-and-coming generation, but many high school graduates haven’t yet heard the message. The majority of these youth continue to choose more commonly-known and traditional fields of study. Fortunately for the horticulture industry, these students often sign up for a plant-related class to fill in their college schedule for a semester. 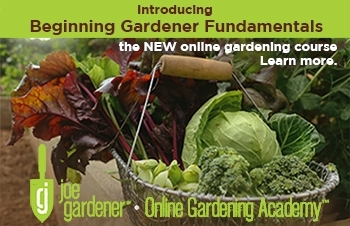 Once engaged in the class, they are introduced to horticulture as a career option. 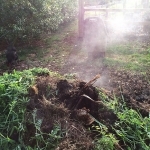 More importantly, their passion is ignited for the many paths open under the horticulture umbrella – from urban agriculture and urban forestry to arboriculture, hydroponics and plant breeding. Holly confirms that it is not uncommon for students to transfer in to a horticultural major from their original pursuits. In addition to teaching, Dr. Scoggins remains hard at work in the field of research. 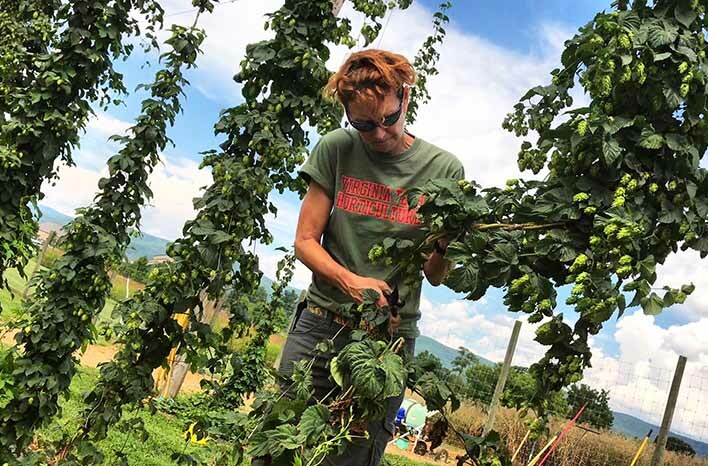 Here she examines a harvest of hops. This generation of students is driven by a desire to make the world a better place. They are fascinated by native plants, pollinators, biocontrols – sustainable and ecologically-mindful methodologies. Student questions focus on bigger-picture questions, such as “Is this species invasive?” and “Will this treatment cause more harm than benefit in the surrounding area?” They want to understand the ripple effect of their horticultural activities. You can imagine how happy I am to hear that! 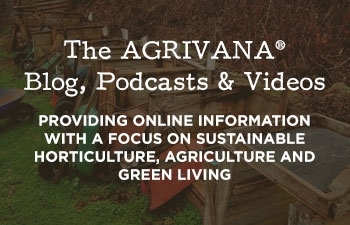 These issues are the primary reasons I developed my show, Growing a Greener World®. 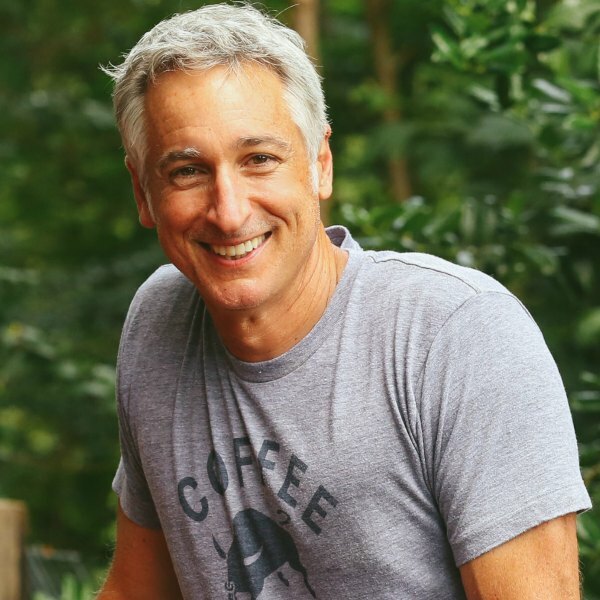 I was keen to attract a younger audience to gardening, to teach ecologically-sound organic practices and to get this new generation excited about growing their own food and living sustainably. I am thrilled that young students are embracing these principles in universities across the country! It’s this student motivation which is also creating a shift in the focus of horticulture programs. 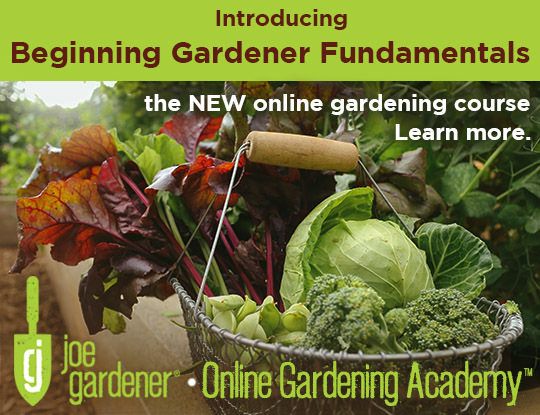 Time was, a degree in horticulture was very much based on all things ornamental – not anymore. Today’s horticulture student is focused on the food – growing vegetables, fruits and herbs – whether that be put to use in commercial growing operations or grassroots urban gardens. Any interest in ornamental cultivars is largely driven by eco-friendly motivations. For example based on student and industry demand, Holly is currently working to create a class around the study of herbaceous plants for ecological landscapes. 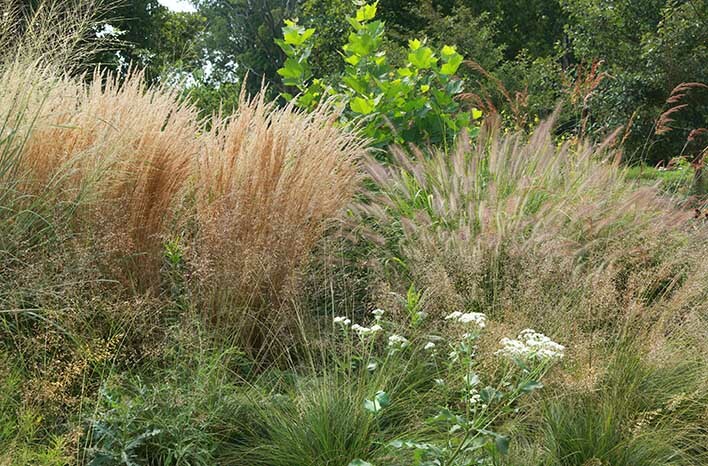 Ornamental grasses, like those seen in this planting group, are a favorite of Dr. Holly Scoggins. 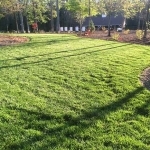 They have become increasingly popular in the landscape due, in large part, to their low maintenance requirements. Job opportunities are aligned with this shift to a preference for sustainable methodologies. Architecture firms are seeking green space planting specialists and experts in native plant materials. The building and other industries are pushing hard for all things related to green infrastructure – all good news for the world of horticulture. Unfortunately, the university horticulture programs, themselves, are being cut back or absorbed into larger programs within the university system. Those mergers can sometimes dilute the program focus. Another challenge – the majority of horticulture program faculty were trained and educated during the ornamental boom, with a focus on plant science. Many educators who specialized in edible-related horticulture, such as pomology have aged out. That said, today’s educators are taking steps to move with the times. Holly is just one in a growing swell of horticulture professors who are educating themselves, so that they are better equipped to bring up the next generation. It may take a few more years to bridge the gap between expertise, opportunity and manpower; but the future of horticulture is looking very bright indeed. 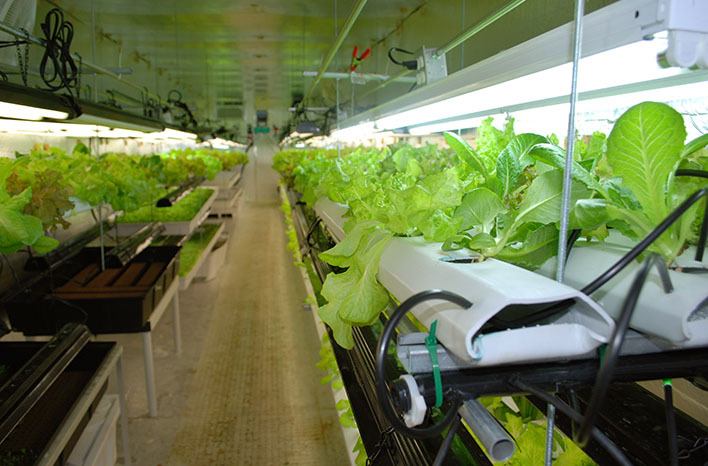 Hydroponics is a hugely popular subject for incoming horticulture students. This industry is exploding and shows no signs of slowing down. 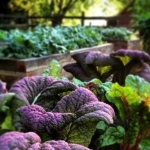 That bright future is good news for the home gardener too. Why? Because it’s members of the horticulture industry who bring us new and better plants to put to use in our landscapes. 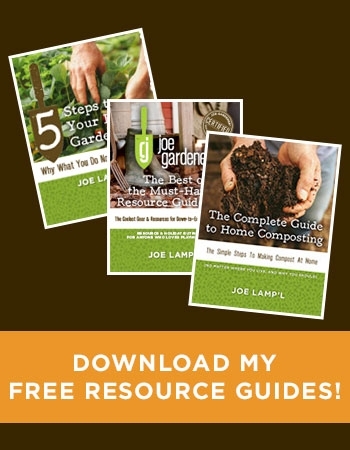 Those exciting new cultivars – which show up on the nursery shelf with greater disease resistance or a more compact shape or showier fall foliage – don’t just appear in a greenhouse somewhere. They are developed, and that development is a complicated process. Holly was recently featured in Fine Gardening Magazine with an article which explored the lifecycle that each new plant follows from discovery or development to retail shelves. It’s an interesting journey. When shopping for plants to bring home, most gardeners have no idea that they are looking at decades of horticultural plant breeding effort. Nearly every plant seen here had to go through a grueling process of development and retail preparation. Breeding a new plant is a long process which often begins with a paintbrush. Cross-pollinating plants which display different characteristics for the ultimate goal of creating one plant which will display the best of its parent qualities is work performed by plant breeders – a.k.a. horticulturists. A plant breeder selects two parent plants and, with a paintbrush, moves pollen from one to the stigma of the other. The result? Sometimes, you win some – sometimes, you lose some. When a plant breeder does successfully create that new plant which displays all the desirable qualities, the work has really only just begun. Some plant breeders are part of a larger, grower company. When that’s the case, there are other staff within that company who become responsible for patenting, introducing and marketing that new plant. Plant breeders who aren’t part of that larger infrastructure need to find a plant introduction representative. Holly likes to refer to these partners as Plant Sports Agents. It becomes the job of the Plant Sports Agent to trial, patent, introduce, and market. These plant trials are needed to ensure that the new plant offspring continue to display the same desirable qualities – that they will grow well in the targeted environment, that they don’t show invasive tendencies, etc. This trial process takes between 1-3 years, depending on plant type. 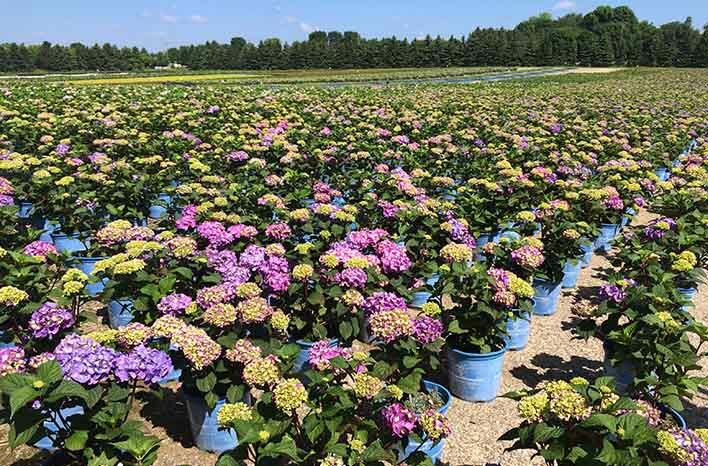 Endless Summer Hydrangea had to undergo the rigors of the plant breeding, trialing, patenting, and introduction that all new plants must follow. 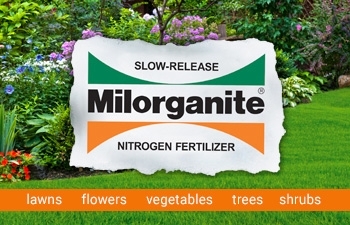 There are many gardeners who enjoy the benefits of this horticultural work in their landscape. Maybe you didn’t know that new plants are often patented? It’s become more common – and patents take some time. A great example is the recently-patented Endless Summer Hydrangea. Once patented, the promotion of the plant is also an involved process. 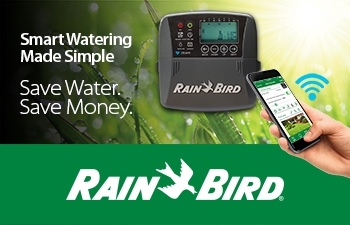 The promoter may opt to distribute informational marketing materials to growers directly or may choose to advertise their new plant prodigy to gain interest. The next step falls to propagation. The propagator may use tissue samples or take seeds or use cuttings – but his or her goal is to grow more small plant specimens for the finishing growers. It’s the finishing grower – like a wholesale nursery or a retail grower – who will grow the plant out to a retail market size. It’s then and only then that the new and trialed plant makes it to the nursery bench for you to take home. Surprisingly involved, right? Considering how many people and how much effort and time are involved with bringing each new plant to market, you would think those nursery plants would cost a fortune! Now, you may be feeling like plants at your local nursery are expensive – I get it. I’m a frugal guy, and I don’t like spending more than I need to. Yet – when you consider how many plants you can buy for the cost of meal at a nice restaurant and you bear in mind that those plants will benefit you long after that meal is forgotten – it’s easy to see that plants are quite a bargain. Certainly, very few in the plant breeding process are getting rich. When a new patented plant is sold, a fraction of its price trickles back up the breeding chain in royalties. With so many parties involved, royalty payments are counted in pennies, and royalty payments stop, typically after 20 years. 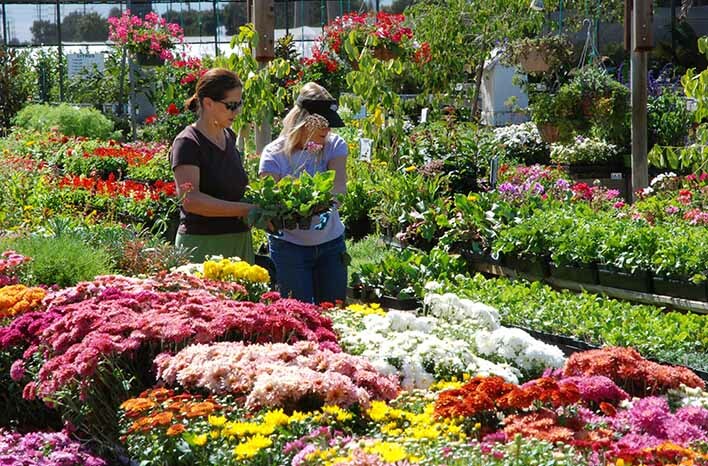 Local greenhouses and garden centers, too, are struggling with razor-thin profit margins. Alongside those plant breeders and breeding programs are a few critically-important non-profit organizations funding horticulturists who are working behind the scenes to develop new and better plants. 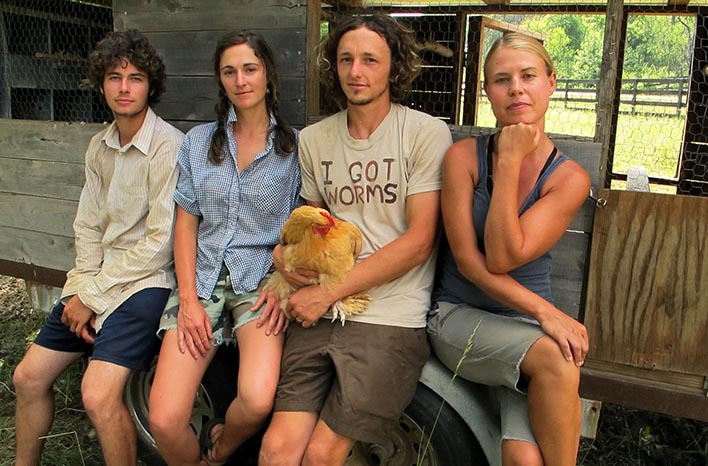 Shortly before recording this podcast, the Growing a Greener World crew and I visited Mt. Cuba Center to film for a Season 9 episode to air in fall 2018. Mt. Cuba Center is located in Delaware. 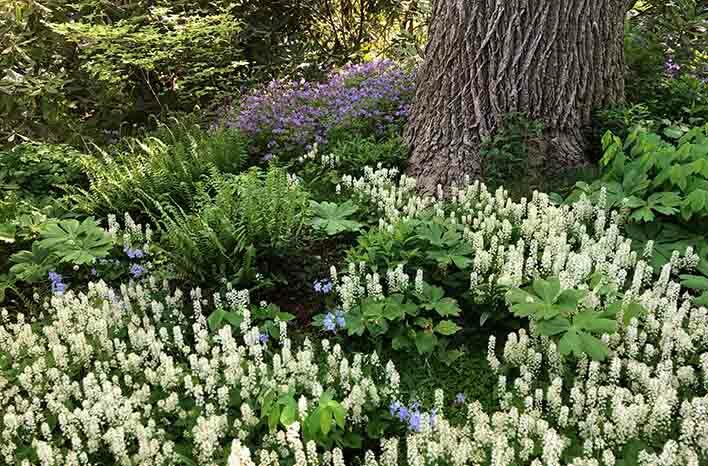 It’s a 1,000-plus acre public garden started from a generous donation of land and resources by Mrs. Lammot du Pont Copeland, who was ahead of her time in her devotion to native plants. It was her desire to preserve the native plantings of this spectacular landscape for perpetuity and to nurture use of natives elsewhere throughout the country. To that end, Mt. Cuba Center is continually performing plant research and introducing their own native cultivars, along with publications of their findings. Mt. Cuba Center in Delaware is more than just a beautiful public garden space. It plays an important role in research and development of plant natives. 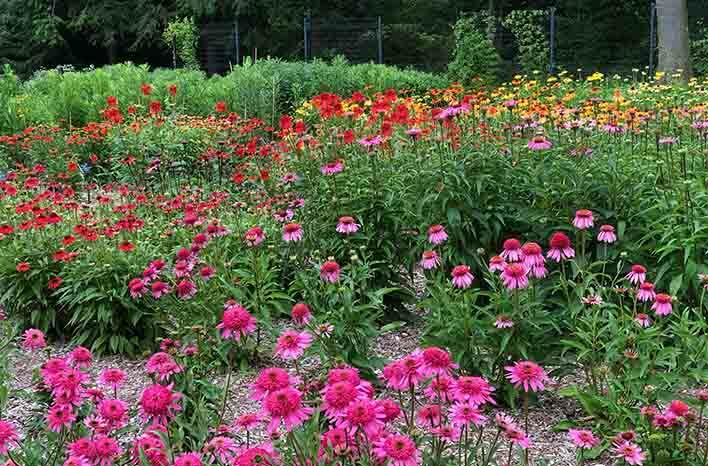 Native cultivars – also known as nativars – are a controversial subject. There are many in the plant industry and the garden world at large who prefer that native species be kept pure. Holly and I both happen to sit in the pro-nativar camp. Why? Well for one thing, nativars perform the same important services in our environment as their origin plants. Take for example Joe Pye Weed. The original native species can grow prohibitively tall for some – up to 8’. 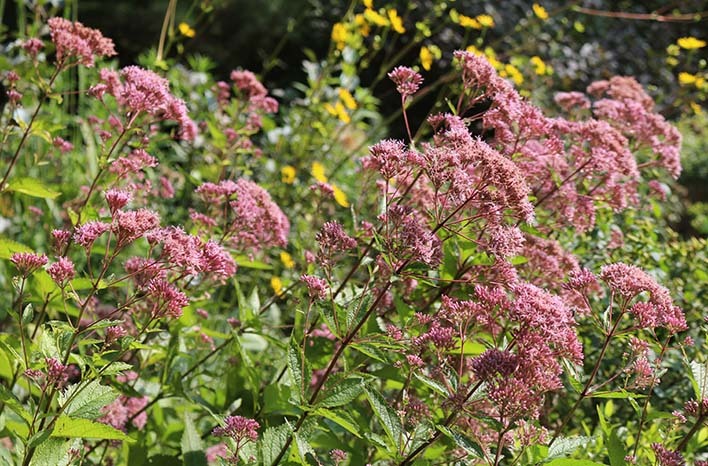 Nativar Joe Pye Weed have been developed to remain shorter and more compact. This smaller size in no way detracts from Joe Pye Weed’s important roles in the ecology – such as feeding pollinators. 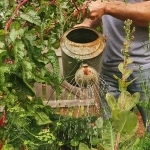 It does, however, provide gardeners in small spaces the opportunity to utilize this plant in their garden. After all, nature is continually changing on its own too. Take for example Echinacea purpurea (Alba). While it is more commonly known by its nativar moniker, White Swan, that is all about the marketing. In fact, White Swan was a naturally-occuring mutation. That natural mutation was fostered and marketed as a nativar by plant breeders. The Mt. Cuba Center research program and trial gardens are rigorous. Researchers care for new nativars during the first year of growth but, then, leave the plants to fend for themselves for two more years. It’s important these nativars demonstrate the resiliency of their native parents and to learn which varieties perform better than others. This time also provides the opportunity to watch for troubling signs, like invasive behaviors. Some remarkable nativars have been introduced as a result of this environmentally-conscious organization’s work – all largely funded by the generous endowment and foresight of Mrs. du Pont Copeland. Watch for an upcoming podcast focusing on the work of Mt. Cuba Center too! Seen here is one of many trial gardens at the Mt. Cuba Center. These echinacea trials are being left to their own devices for two seasons to identify the most robust species. So the next time you make a plant purchase, remember that you aren’t just adding to your landscape. 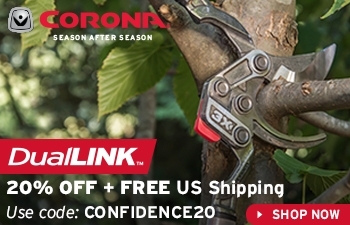 You are also showing support for your local supplier – and for all those hard-working horticulturists who made it all possible. 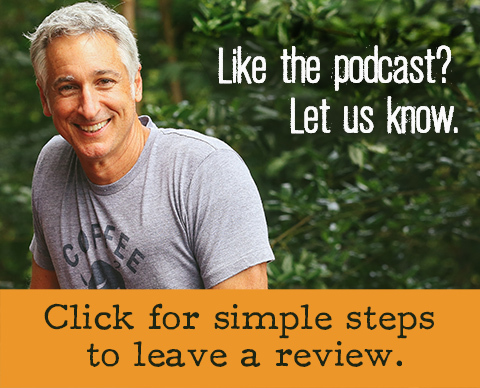 As always, I encourage you to listen to the podcast recording – if you haven’t already done that. Scroll to the top of the page and hit the play icon in the green bar just under the page title. During our conversation Holly and I discuss a few other industry trends and additional nuances of horticulture programs along with the role of large growers such as Monrovia and Proven Winners in the plant breeding landscape. 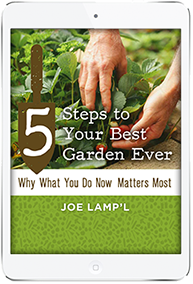 Joe Pye Weed is a popular native, and it plays a crucial role in feeding pollinators. For those who don’t have room for the extreme heights of the original species, there are smaller nativars which fill the same role in supporting pollinators.